A sports book that’s not just about facts: it’s all about boosting your skills! Do you love rugby? What types of rugby players are there? Are you playing your best ever game? Get the lowdown on a favourite sport in this exciting book. You’ll discover the history of rugby, the rules and the essential gear. 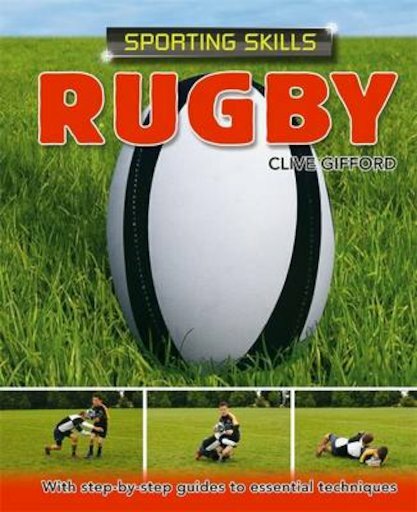 Plus, see how to master rugby techniques in step-by-step photo examples!